See the difference. Be the difference. Make a difference. We are different. So are you. Difference plays an essential role in defining and reaching our own version of excellence and success. It’s part of the growing edge of a person’s abilities and lends a unique quality to achievement. 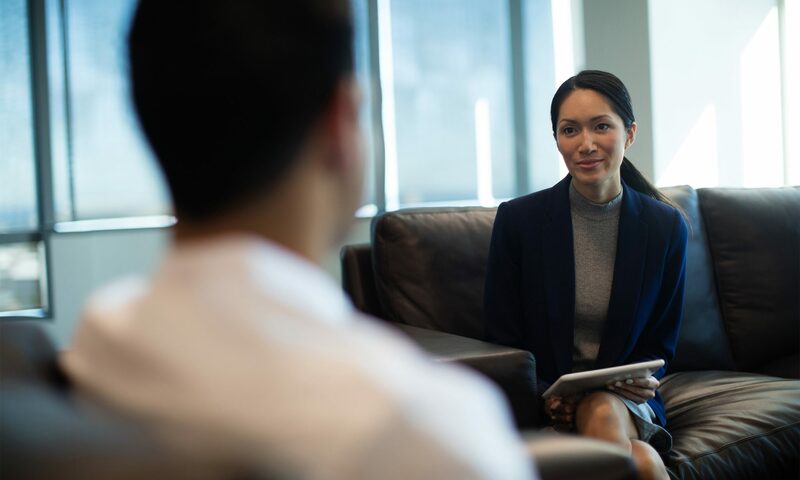 It also makes a person’s individual goals shape organisations they work for, by enabling them to make their own leading edge through development of clear, brand-defining strategies. You will become more different; enhanced. Work with us. 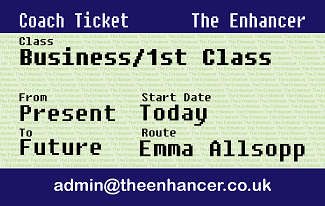 Use your ticket when you are ready to do something different, and make a difference doing it.